We have tied-up with certified vendors who assure us about the quality of the material that we used for product manufacturing. Thus, the finished products comply with high-quality standards. Our procedures of payment are practical, appropriate, and clear. We utilize secure online and offline payment methods for our safety as well as of patrons. We make sure the payment is done with proper documentation. 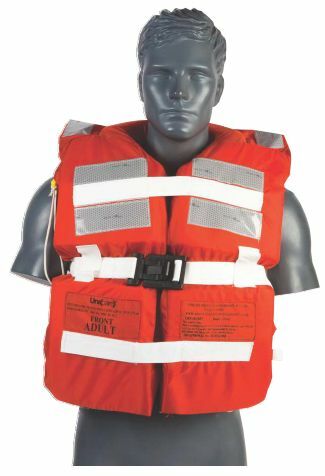 The Life Jacket, that we offer, is made from the high-grade materials in compliance with the strict industrial quality standards.